Escape the city for an authentic Calabogie Peaks experience with one of our exciting hotel specials. 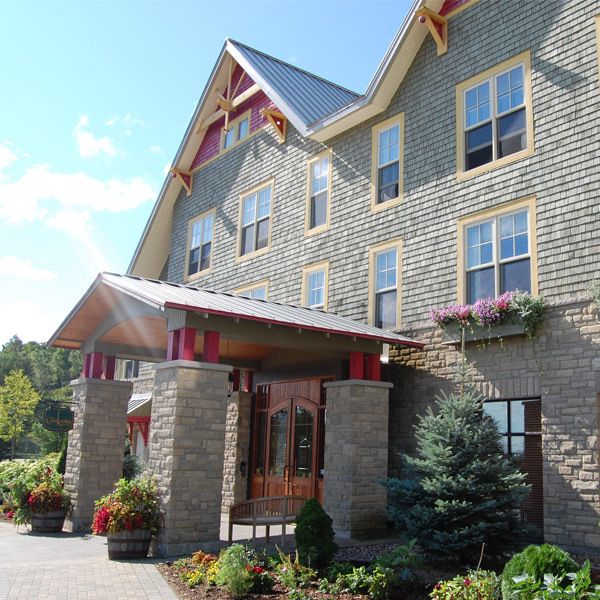 Calabogie Peaks, located in the Ottawa Valley, is an all season resort property perfect as a place to celebrate, retreat, meet or relax. Let our country hospitality and comforts make your mountain resort special something to remember. Not far from Ottawa, the Peaks offers activities on the Mountain, Lake & Land. March 3, 2019 – April 26, 2019. Discount will be applied to the nightly accommodation portion only when staying the number of nights booked. Offer is for reservations between March 3, 2019 – March 25, 2019. Not applicable on 1-3 Bedroom Condos during March break (March 9-16). Accommodation are subject to availability. Full prepayment required at time of booking. No cancellations or refunds with this package. Taxes and Resort Fee not included. Resort Fee Info.